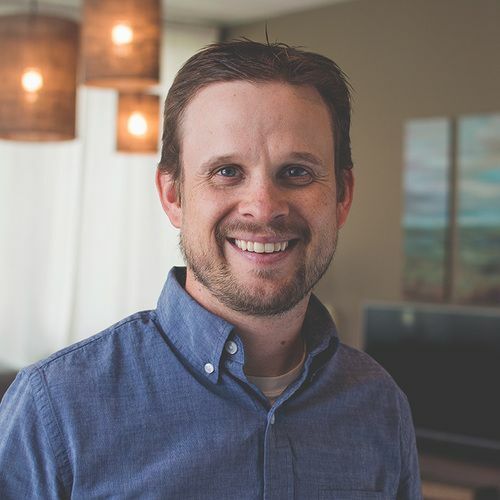 Shane Norcross is our full-time Canadian and Groups Director at Northpoint. He is married to Alana and together they have 6 kids, Jonah, Caleb, Matthew, Nathan, Kayli and Lander. He grew up near Vancouver, Canada, and thankfully made his way down to Austin, TX! Shane has 6 children, so he does not understand the concept of free time… just kidding (sort of)! When he does have some time he enjoys hanging out with his family, playing games and playing disc golf!